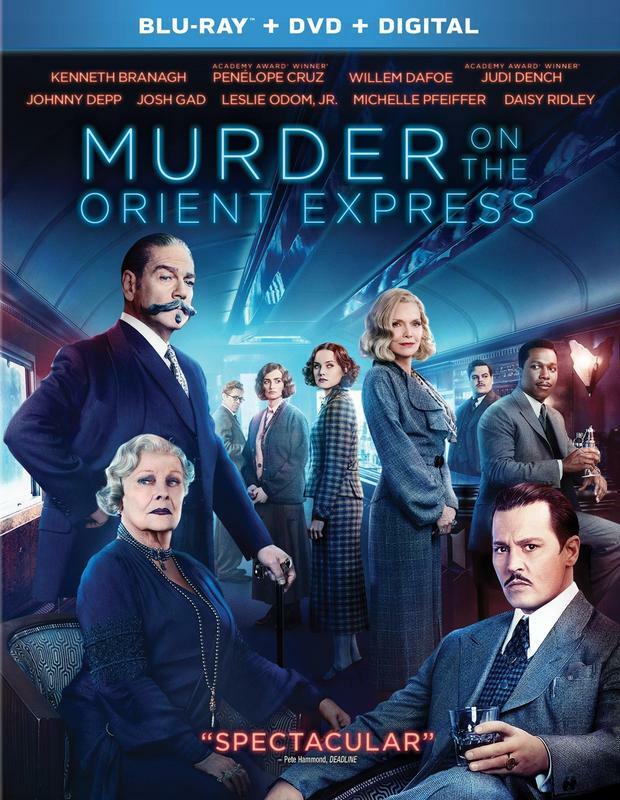 When a luxurious train is stranded in the snow and a man is murdered in his compartment, the crime is investigated by a famous detective who is also a passenger. He discovers that many of the passengers knew the victim from years before in connection with the kidnapping of a three year old heiress who was killed even though her ransom had been paid. When the murder victim's true identity is revealed as the kidnapper/killer, suspicion falls on 13 travelers who are linked to the original case through their ties to the child's family and the tragedy.